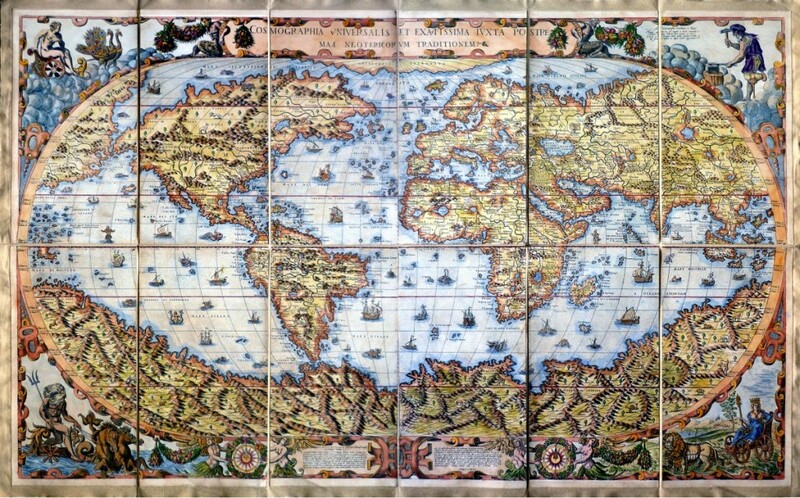 Giovanni Francesco Camocio (fl.1550?-c.1575) published in the early 1560s a number of maps that were drawn by Forlani, including maps of the World, North Atlantic, Africa, France, Switzerland, and provinces of the Low Countries. 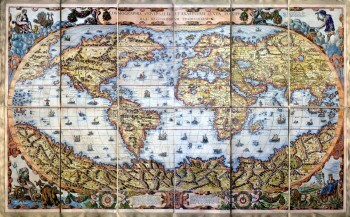 Around 1570, Camocio published an Isolario, or collection of maps of islands, principally from the Mediterranean, but including the British Isles and Iceland. Camocio's earliest issues lacked a title-page, and tended to be a relatively random selection from the available stock. Later he added a title Isole Famose Porti, Fortezze E Terre Maritime. After his death, which is assumed to have been in 1575, the plates were reprinted, with a title-page bearing the Bertelli family address 'alla Libraria del Segno di S. Marco', possibly by Donato Bertelli, whose imprint is found on a later state of Camocio's world map of 1560.